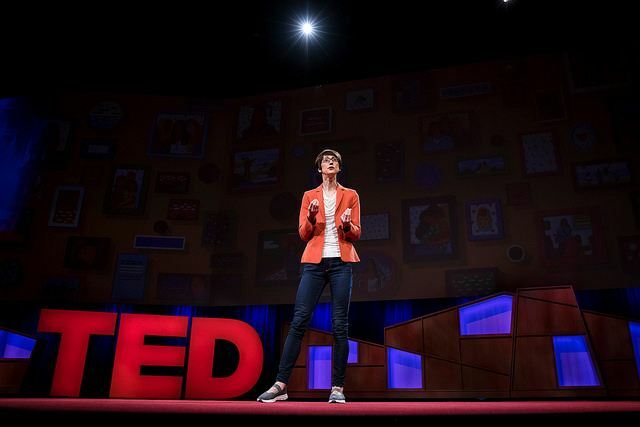 In April I gave a TED talk to the TED meeting in Vancouver, Canada. The speakers were told beforehand that this was the ‘Mount Everest of public speaking’ and I can confirm this is true: a 12 minute memorised, filmed talk in front of a theatre of 2000 VIPs is pretty intense. I spoke about a strand from my book The Life Project: what the studies of British children have shown about how to do the best for our children. The meeting and the talk were an incredible experience – and you can see how I did in early October, when the talk will be published on the TED.com site!